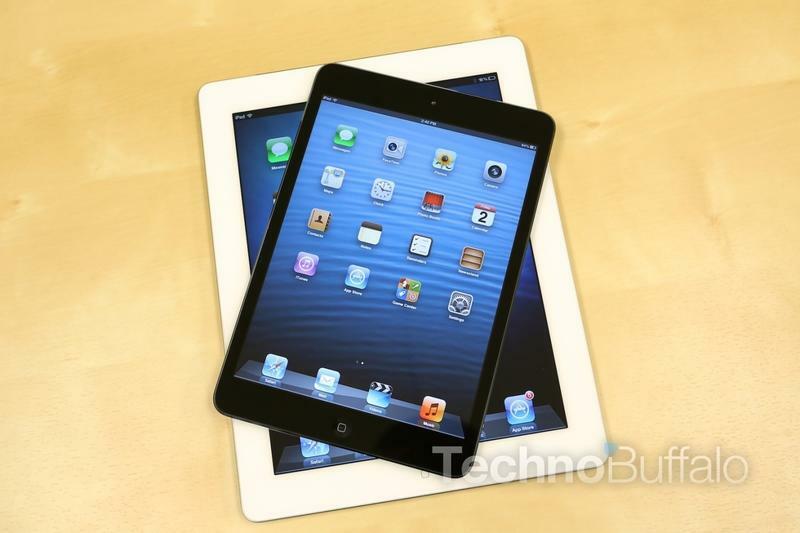 Apple announced a brand new 128GB iPad this morning. Now, I understand that while reading my headline you’re probably asking yourself: What do you mean who needs a 128GB iPad? Isn’t more space a good thing? Yes, you’re right. Additional space and new options are always a good thing, and I see that Apple is clearly trying to market the tablet as a replacement for computers at this point. The entry-level MacBook Air has a 128GB SSD, for example, which means there’s now a tablet with the same amount of storage as one of its computers. Who needs a 128GB iPad? People with plenty of videos and photos and large documents, for sure. But that’s not what I really meant by the question. At its starting price point of $800, the tablet is just $200 cheaper than a MacBook Air. 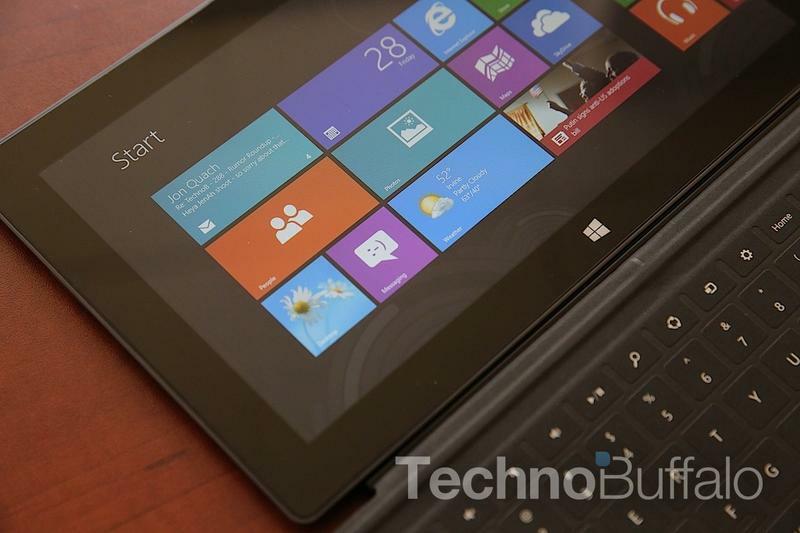 It’s also $200 cheaper than Microsoft’s entry-level Surface with Windows 8 Pro tablet. Those are full featured computers that can run full desktop applications. And I’m not here to bash Apple or the 128GB iPad. I’m just saying, especially with all of the cloud storage options available now, it’s a bit baffling that Apple can bump the storage of its tablet and ask $800 for it – especially when storage itself is cheap. I’m sure I’ll catch some flack from people who say that the iPad is cheaper than the Surface Pro, but let’s be real: if you have $800 to spend on an iPad, you probably have the extra $200 for a beefier machine. We don’t even have to get into how deep Microsoft’s hands are in the enterprise to know that it’s probably offering nice bulk deals there, too. Maybe I’m already old hat, but I still see iPads as complimentary machines for most tasks, not necessarily replacements. I still need to sit down and write articles every day. I need to sit down with a keyboard and a mouse (or a trackpad) to be really efficient at my work. Sure, an iPad is great for some work tasks, especially out in the field, but it’s not a replacement computer for me. That’s where I think Microsoft has an opportunity with its Surface Pro tablet. It has full version of Windows and is powered by an x86 processor that allows you to run all of the applications you’ve been using for years. I expect we’ll find it a bit sluggish for intensive applications such as Photoshop, but you can plug in a keyboard, a mouse and a monitor and carry on as usual. Plus, Windows 8 Pro provides much better multitasking support than an iPad does, a complete Office experience and more. So I guess I’m curious. Who really does need a 128GB iPad, aside from those who just have tons of videos, music and photos? I think most consumers will be better off either buying a full featured laptop, such as the MacBook Air, or for portability, the Surface with Windows 8 Pro.